How High Will ‘Avengers: Endgame’ Box Office Projections Rise? Avengers: Endgame is going to be a worldwide cinematic event. The film will conclude the first generation of Marvel heroes eleven years in the making. 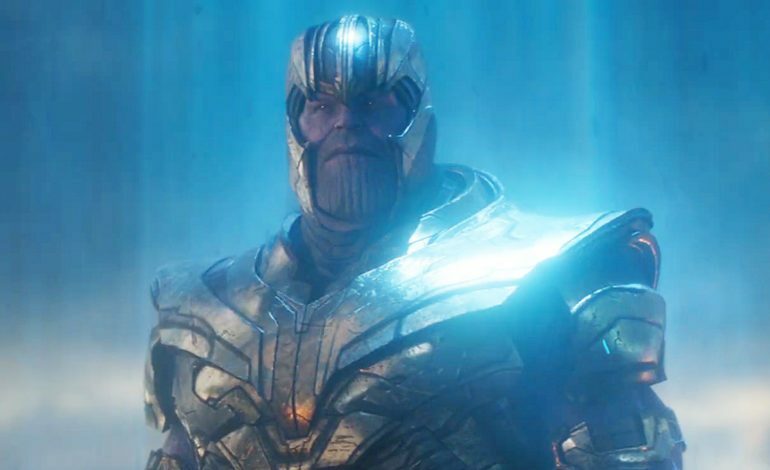 As audiences brace to experience an end to what will most likely go down as one of the most iconic casts of characters in the first half of the 21st century, many have begun to wonder: how big is Endgame actually going to be? Projections for the film are varied. Some of the more conservative estimates predict that the film should fall in between $200 to $250 million in its opening weekend. However, after a record-breaking presale, the Anthony and Joe Russo-directed sequel has a real shot to boast a $260 million weekend -the single highest-grossing domestic opening in history. Still, some fans are thinking grander. Is it possible that Endgame can achieve a $300 million opening weekend? If any film has ever had an opportunity to garner $300 million in the domestic box office in three days, it will be the climax of the MCU. Endgame will be the single longest film in the MCU. Running for 3 hours and 2 minutes, fans are getting ready for an epic comic book finale over a decade in the making. Additionally, both the stars and audiences are preparing for era-defining goodbyes to Chris Evans who has announced that Endgame will be his last project with the franchise. Regardless of the box office (which will surely be huge), the MCU cultural impact is unquantifiable.